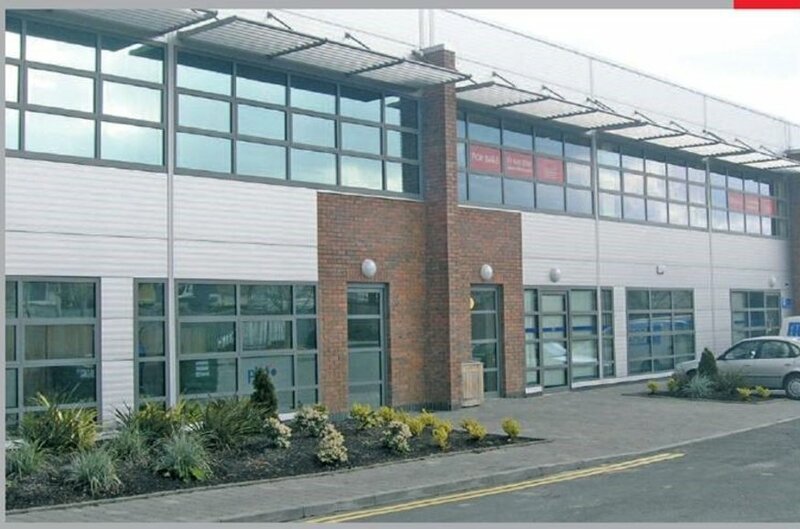 Dundrum Business Park is well located close to the intersection with the Dundrum Road and Bird Avenue. 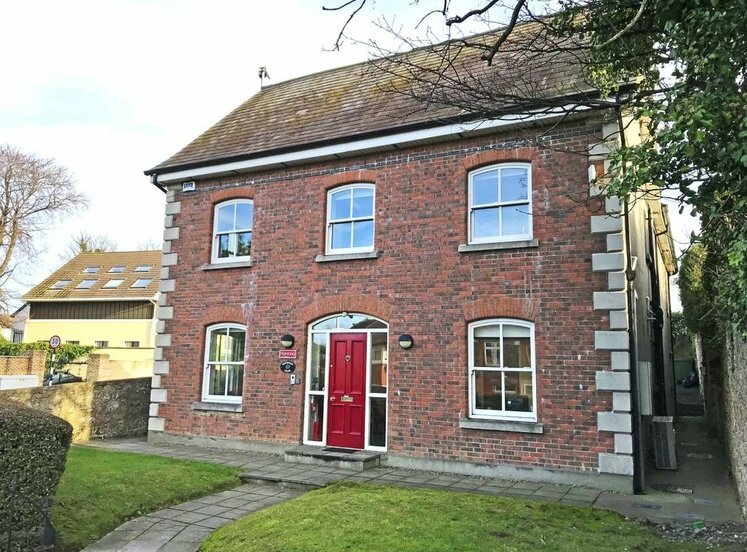 The park is situated approximately 5km south of Dublin city centre and is approximately 15 minutes from St Stephens Green by LUAS. The immediate area is predominantly commercial and residential in character. 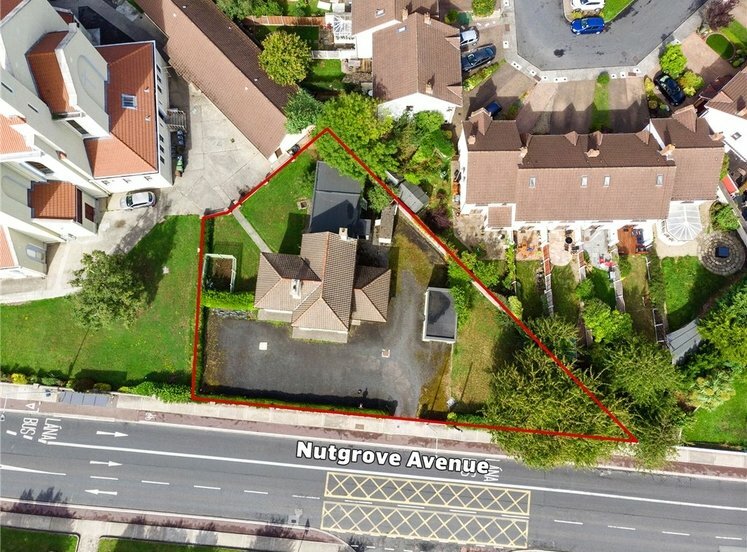 There is excellent transport infrastructure and public transport links within close proximity to the property, such as Windy Arbour LUAS stop which is situated within 5-minute walk of the property. Dublin Bus also operates a regular bus service towards the city centre and the south suburbs. 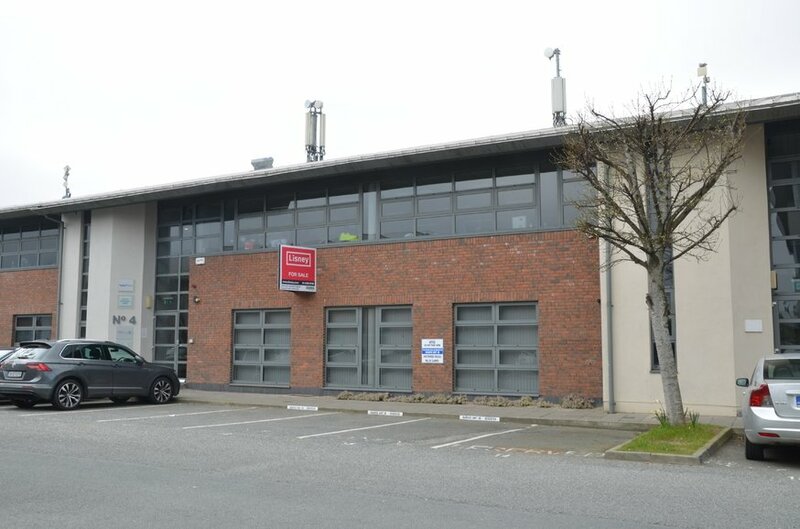 The property comprises two self-contained first floor office suites situated in a modern development a short distance from Dundrum Town Centre. 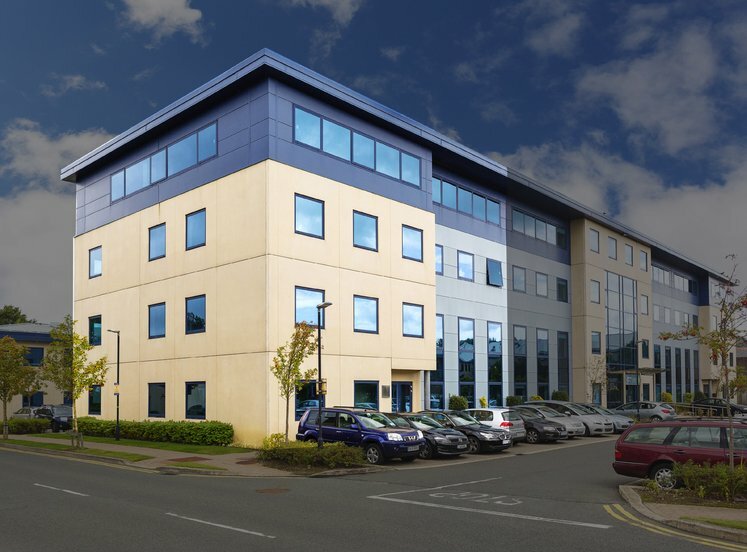 The units are finished to a high standard providing for steel raised access flooring, wall mounted and VRV air conditioning and ample floor boxes. The regular shaped, pillarless floor plate offer an owner occupier the opportunity to amalgamate both units upon lease expiry. Both units benefit from an excellent car parking ratio of I space per 491 sq.ft on average. By special appointment with the sole selling agent, Lisney. 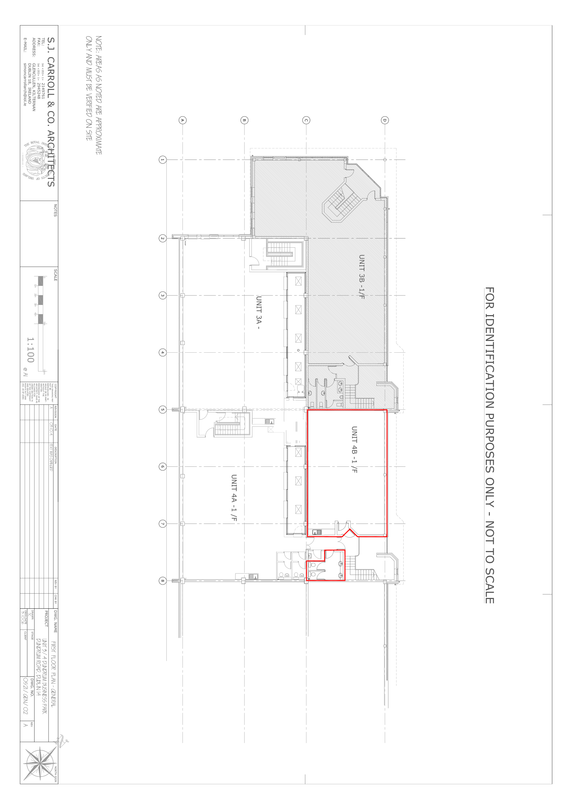 * All intending purchasers are specifically advised to verify all floor areas and undertake their own due dilligence. 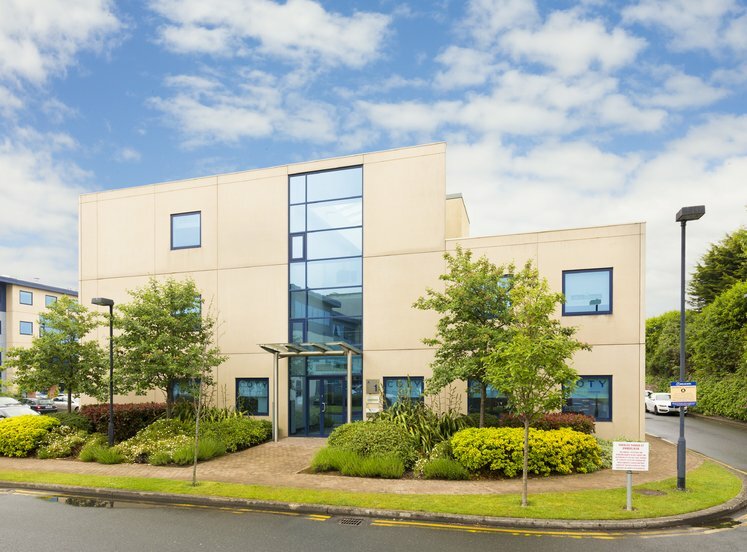 FundAssist Limited occupy both unit 4A & 4B for a term of 5 years from 24th July 2015 and 5 years from 1st August 2015 at a passing rent of €30,250 pa and €25,000 pa respectively. The entire has a wault of 1.33 years and is highly reversionary in the short term.